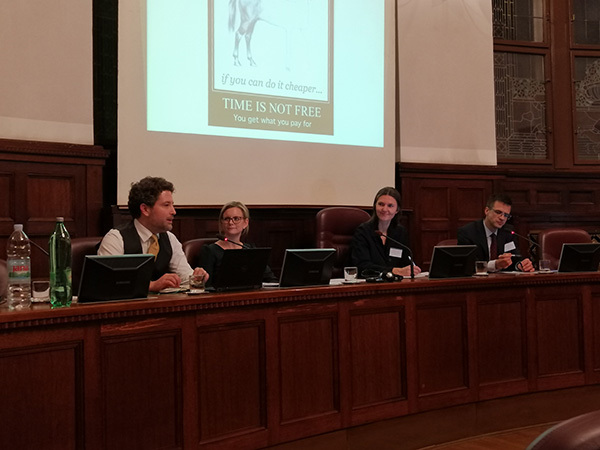 The Vienna Arbitration Days 2019 took place on 1 and 2 March 2019 in the historic “Palais Niederösterreich” in the heart of Vienna. Some impressions of the conference can be seen at the VAD website. Next year’s Vienna Arbitration Days will be held on 21-22 February 2020. Mark your calendars! The International Swaps and Derivatives Association (ISDA) (advised by Allen & Overy LLP) has published a second edition of its Arbitration Guide (the 2018 ISDA Arbitration Guide). The document can be downloaded HERE. Further information on the updated version of the ISDA Arbitration Guide can be obtained from a memorandum prepared by Allen & Overy in London.